The MANSUN B09 tyre is a van tyre from Barkley. 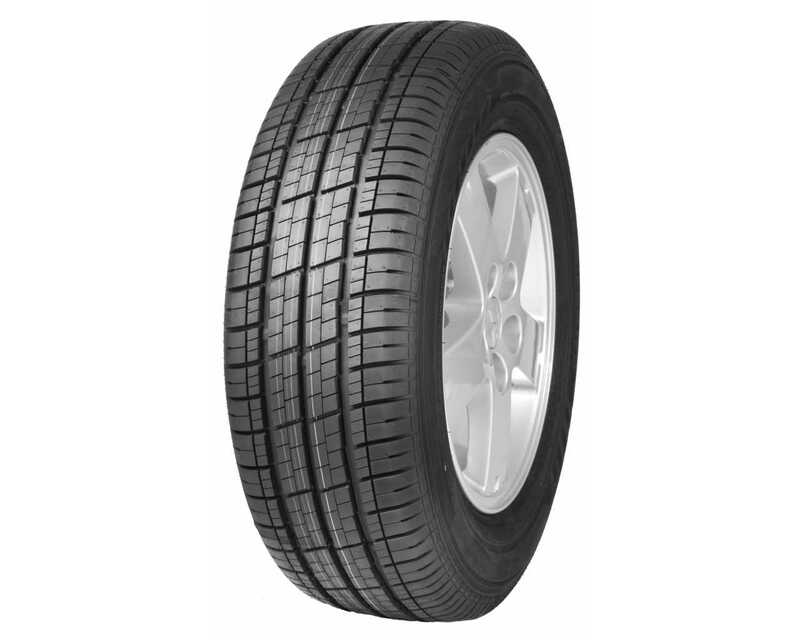 The Barkley MANSUN B09 tyre is available in a range of sizes including 185/75R16C with an 8 ply rating. 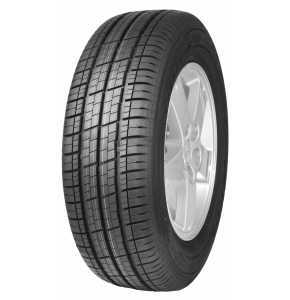 The load/speed index for this MANSUN B09 185/75R16C 8 ply tyre is 104/102R.